Kim Sohee, who has appeared in "Produce 101" made a debut as a solo singer. On November 8, the rookie singer held a showcase for her debut album "The Fillette". At the event, she performed her title song "Sobok Sobok" for the first time, and she did good. It is expected that the pretty female singer will be highly active in the k-pop world as a solo singer, gaining popularity among lots of male fans. Then, who do you think is Kim Sohee's role model? Well, she mentioned IU's name at the showcase. Check out what she said. I discussed with my agency whether I should debut as a solo singer or a member of a girl group. I thought my title song "Sobok Sobok" was perfect for my solo album, and that's why I decided to make a debut as a solo singer. I think the girlish and innocent song is just perfect for me. 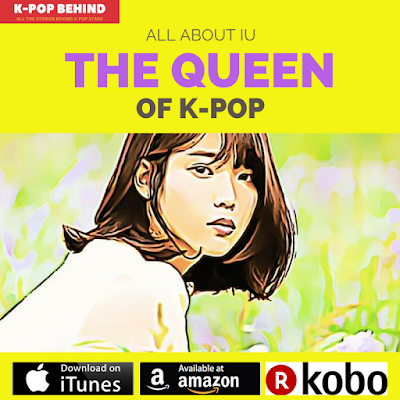 And my role model is IU. Actually, she's been my role model since I made an appearance in "Produce 101". She's a person of versatile talents. She's not only a great singer but also an excellent entertainer and MC. She's innocent and pure but her eyes are enchanting. I want to be a singer like her who can sing perfectly in tune and also dance.